It's Thanksgiving week, it's Thanksgiving week! 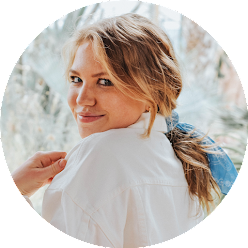 Two days until I'm hopping on a plane to head to Texas for the first time, and three days until we'll all be having a feast and enjoying the company of our friends and family... Who's excited?! 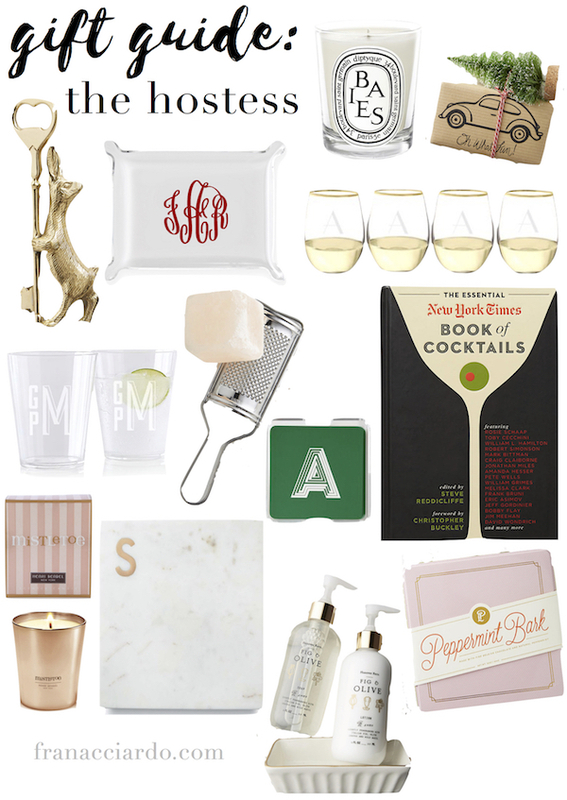 So, in lieu of that, this year's gift guide for the hostess is here! I absolutely love making gift guides. Giving gifts is something I love to do and genuinely enjoy, so picking out a bunch of potential gifts for people I love really gets me in the holiday spirit. I went through and updated the links for last year's hostess gift guide, so head to that guide for more ideas! Buuut, I do think this one is pretty good; makes me excited for our annual cookie exchange again this year! the initial glasses are so classy, I love it!